RESA Power has teamed up with ABB to bring you the very best low voltage and medium voltage VFD drives in motor speed control. ABB industrial drives offer the customer pin-point accuracy of speed and control over product movement and motor efficiency. 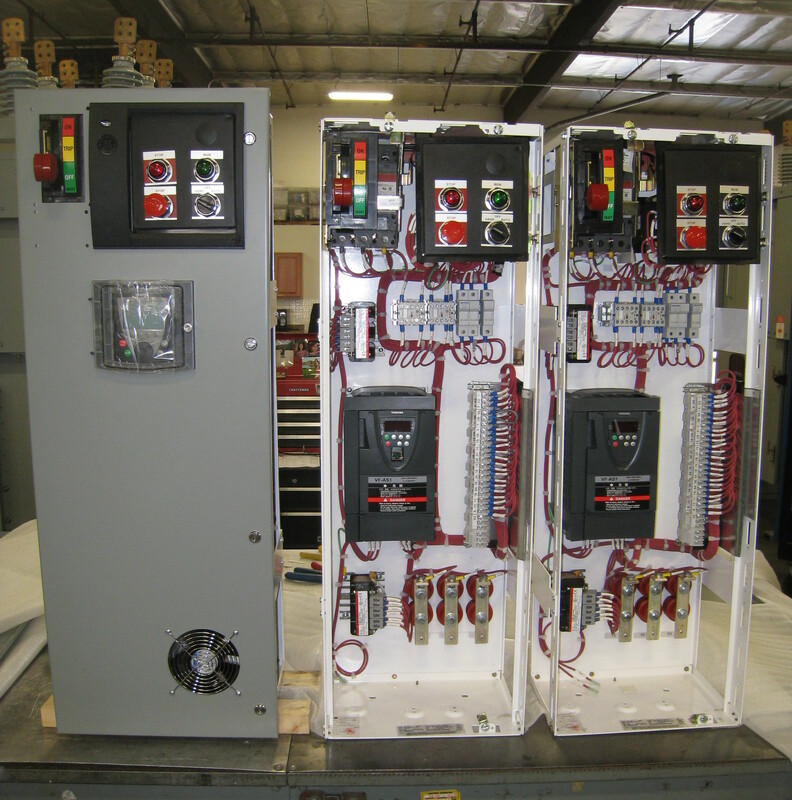 RESA Power has diverse horsepower and voltage combinations in stock to provide the right ABB Drive to fit each application. ABB drives can be configured and built with many options to meet light duty or heavy duty torque options, enabling one drive unit to be used for all your many needs. RESA Power can provide any type of drive for any type of application starting with motors rated at ¼ horsepower all the way to 4000 horsepower. We can also provide drive voltages ranging from 120 VAC to 4160 VAC. 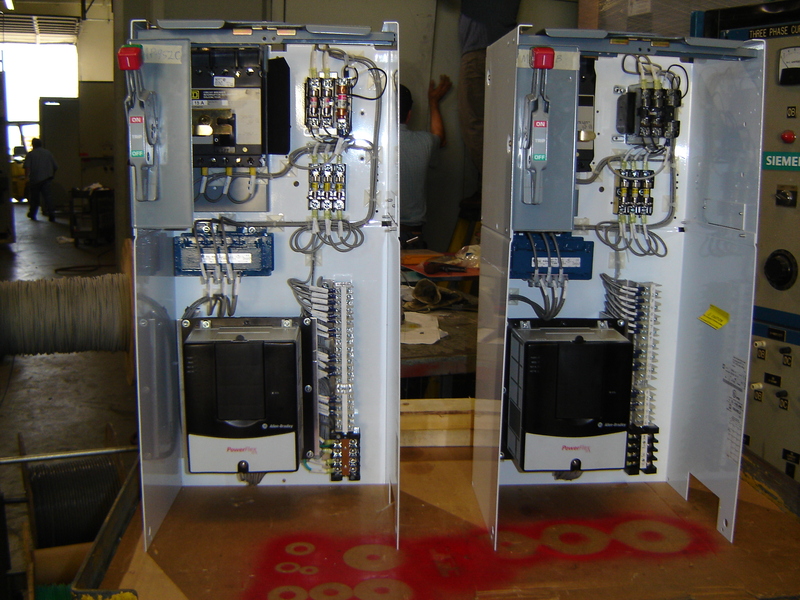 With our wide variety of ABB drives and modules we can arrange and support every need. 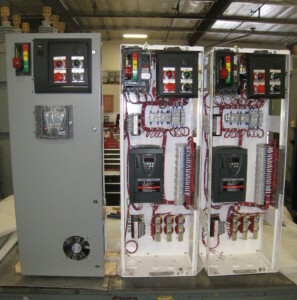 By adding a VFD to your electrical motor system there are many advantages that can be achieved in cost savings, motor reliability, and mechanical wear and tear. Many motors in today’s industrial and commercial facilities are running at 100% speed due to the fact that they are running across the line. 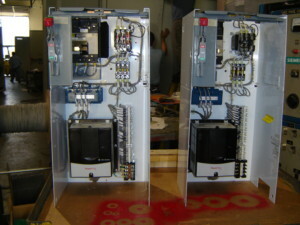 By adding a VFD and slowing the speed but not compromising the torque or power of the motor you can begin a huge cost savings.